Lee Coombs remixes Octopus Project ‘Fugeufat’ for Absolut Blank TV campaign. 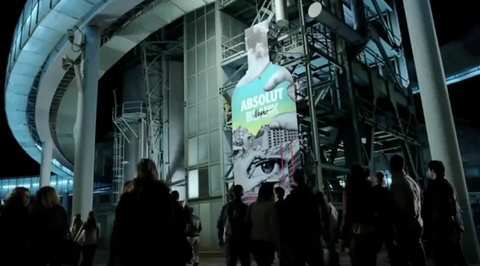 You might have seen Absolut Vodkas latest TV ad with the bottles and artwork on them. The original music is written by Octopus Project with a track called Fugeufat. They needed a more electronic version for some territories and quickly turned to Lee Coombs to do that job. 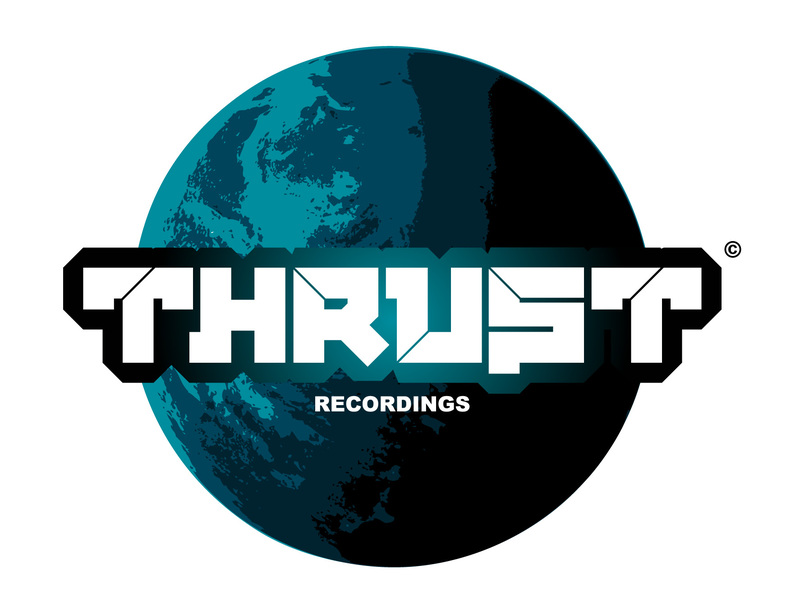 Lee Coombs scores music for Absolut Vodka ‘Absolut Night’ TV campaign.